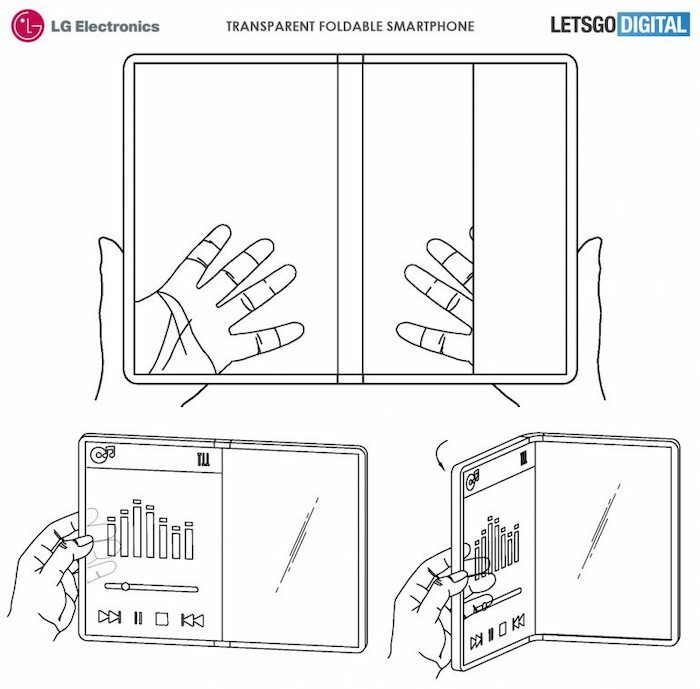 Hey Buddy!, I found this information for you: "LG’s Transparent Foldable Smartphone Seems Too Good To Be True". Here is the website link: https://hacknews.co/tech/20190412/lgs-transparent-foldable-smartphone-seems-too-good-to-be-true.html. Thank you.